On November 19th, OYE! 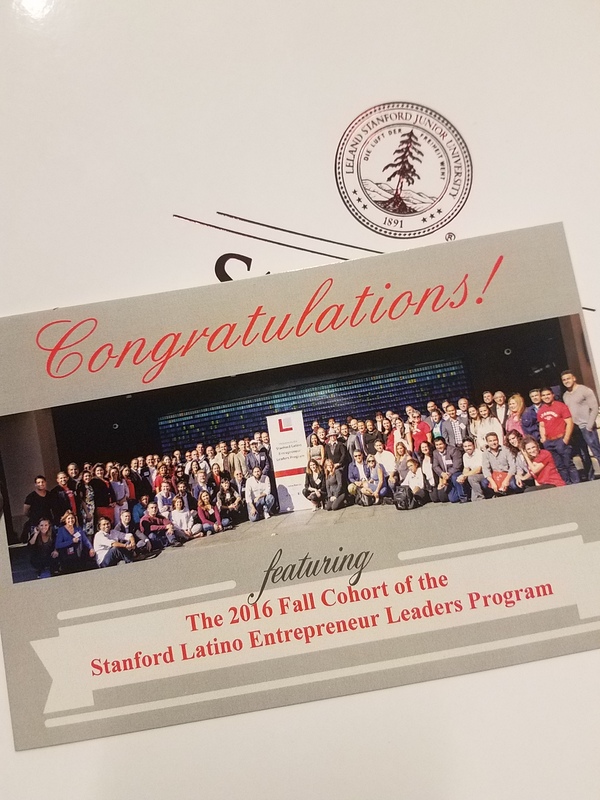 CEO and Latina Technology Leader Natasha Pongonis, attended the Closing Ceremony of Stanford’s Latino Entrepreneur Leaders Program to receive her certificate of completion from the program. 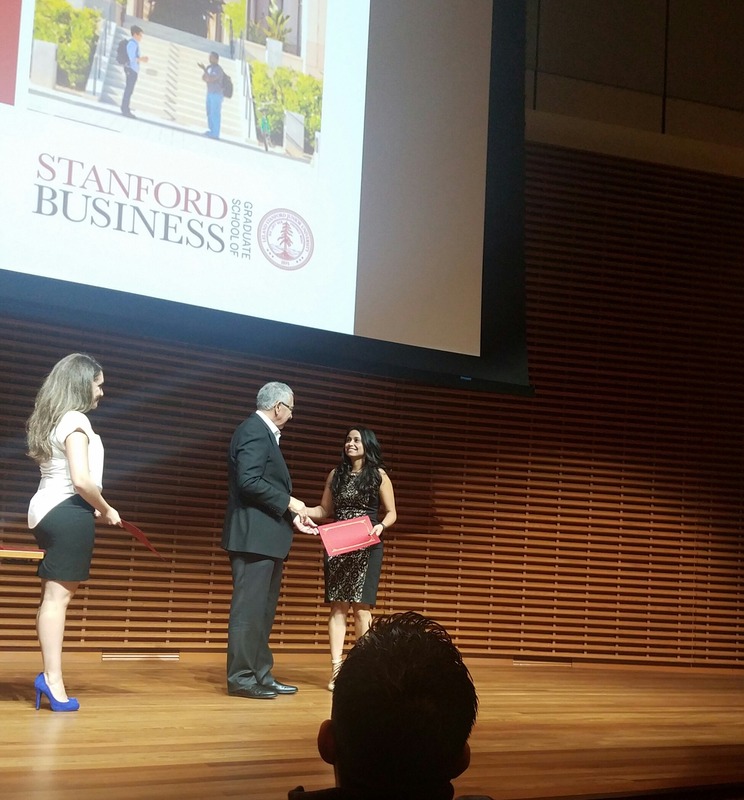 Natasha successfully completed a six-week program jointly developed by Stanford faculty and The Latino Business Action Network (LBAN) and solidified strong relationships with faculty, mentors, and Silicon Valley investors. 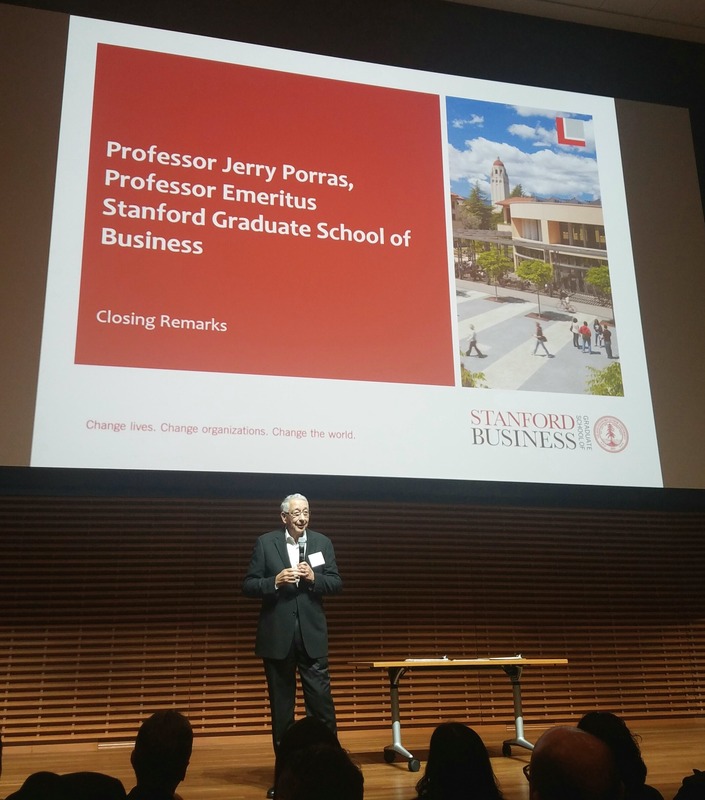 I learned the importance of how to spread a mindset, not just a footprint in the organization and create opportunities where behavior matches the mindset as well as how to link short-term realities to long-term goals. Determine if our company (OYE!) 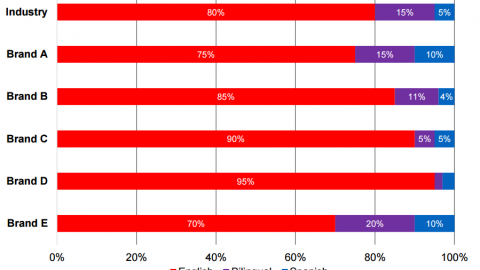 is more of a Catholic or a Buddhist organization when it comes to structure versus creativity. We felt more affinity with a Buddhist model where our team has a strong sense of accountability and is open to thinking creatively and providing innovative solutions. However, we are flexible enough to become Catholic when a more structured path is needed. Try to create goals using a Pre-mortem exercise where we imagine a situation in that our company fails to reach our goals, and then looks backward and as a team identifies the key elements that may cause this losing outcome. I have found it to be a great process to help us plan for success.